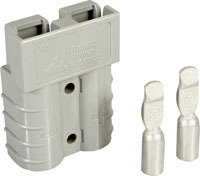 Crimp Tool for Anderson SB50 and PP75 Connectors. 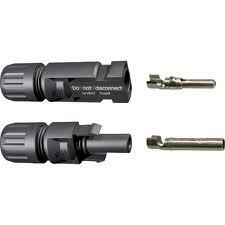 If you need to do a lot of crimps, then this is the ideal tool for the Anderson SB50 and PowerPole 75 contacts. With its longer handles, there is considerably less strain on your hands.